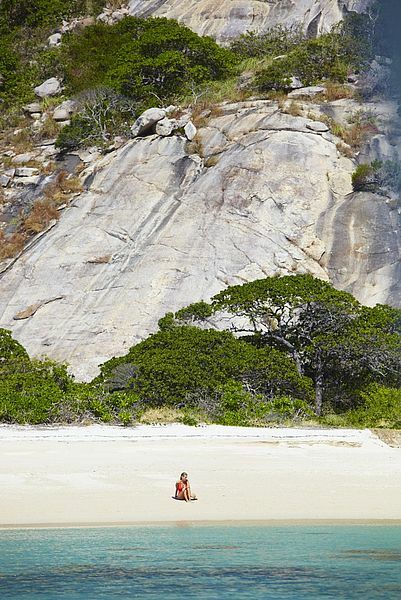 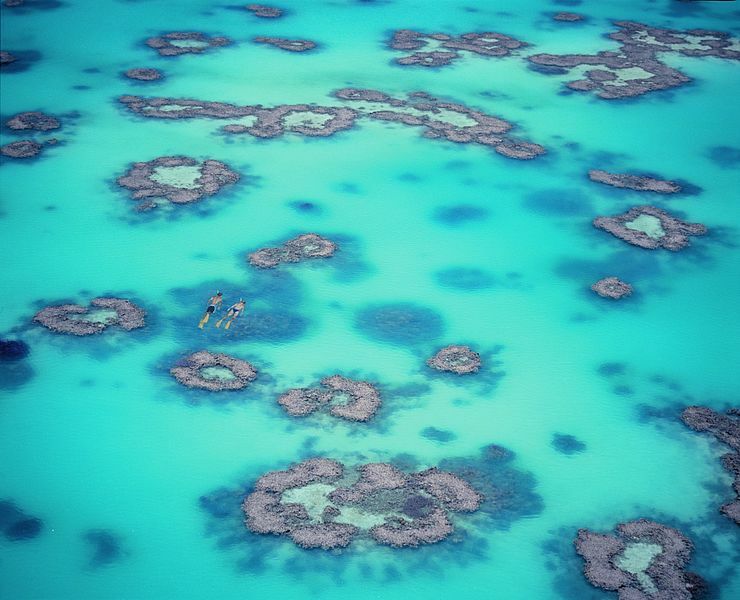 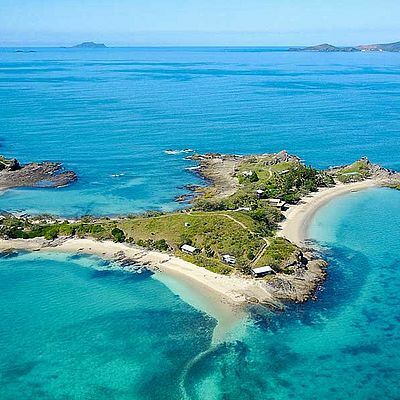 Surrounded by a kaleidoscope of colourful reefs and shimmering water, Lizard Island is outstanding in every respect – a picturesque private island located to the north of Australia’s Great Barrier Reef. 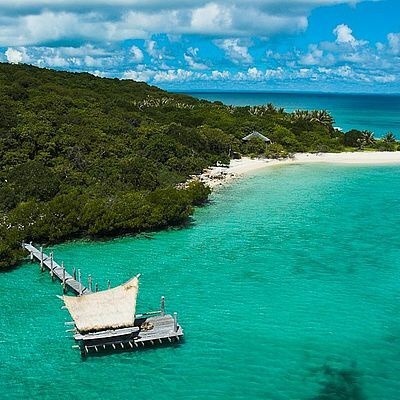 The perfect destination for divers and sun-seekers alike, this idyllic island is home to 24 powder-white beaches and offers the ultimate in indulgence. With internationally acclaimed cuisine, a well-stocked wine cellar and even an exquisite spa to discover, we’re sure you’ll agree that this iconic island is second to none. 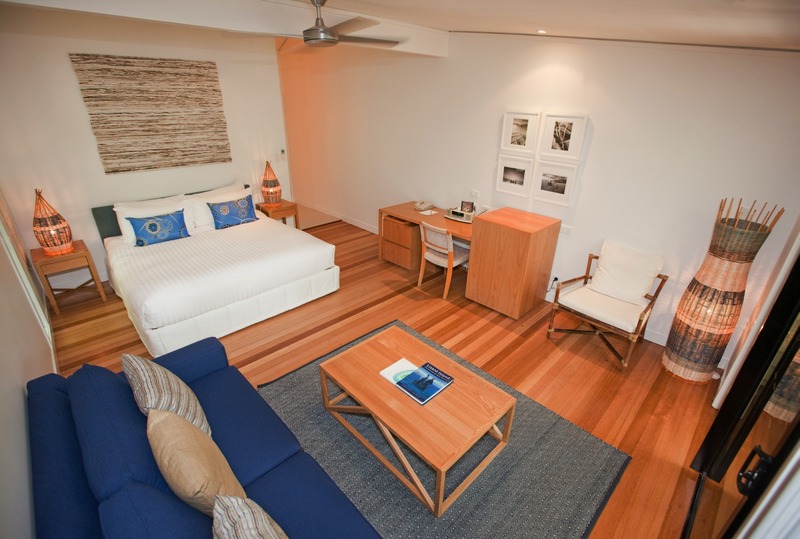 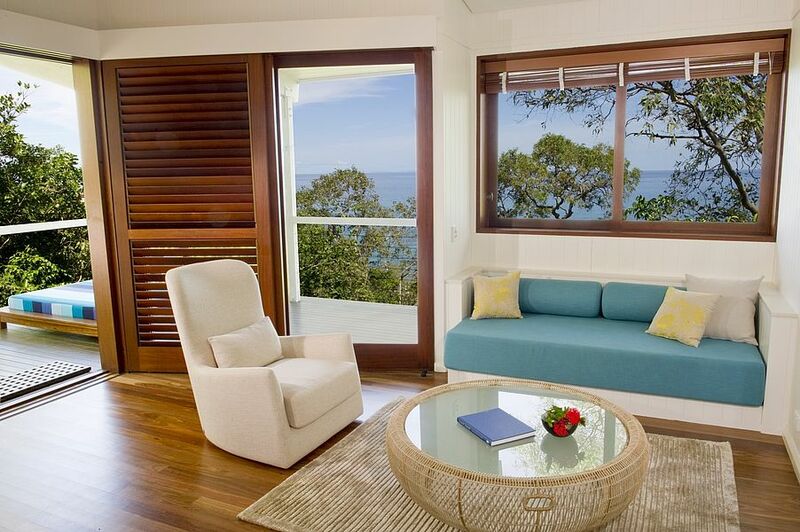 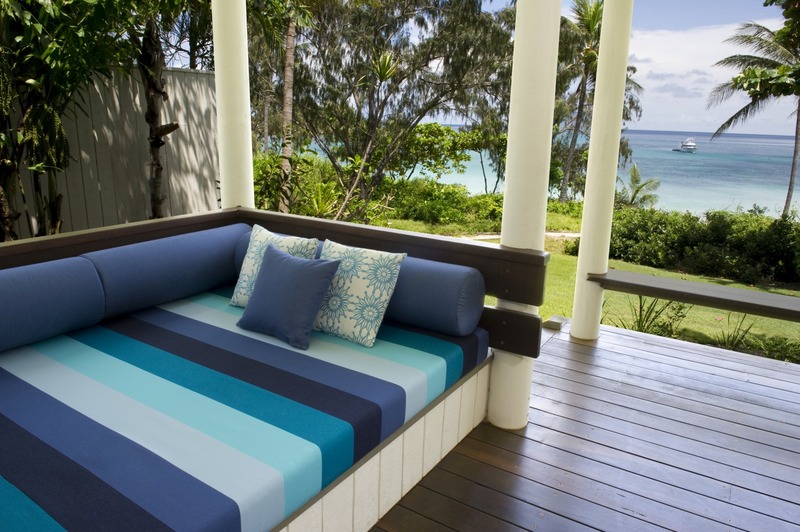 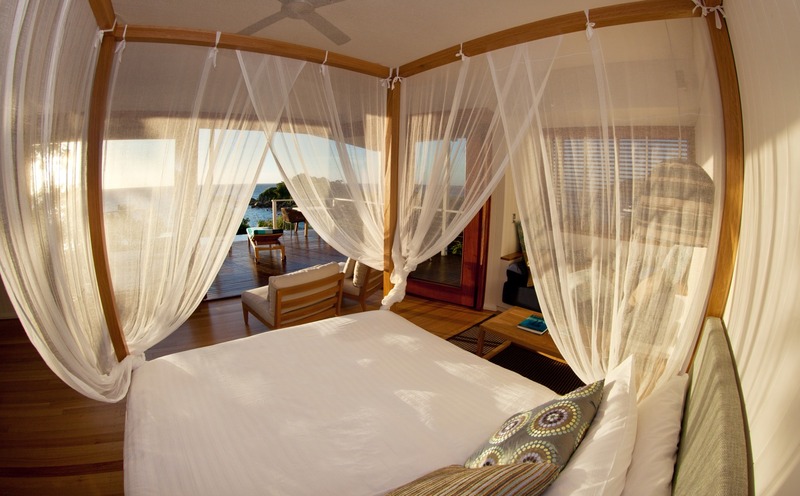 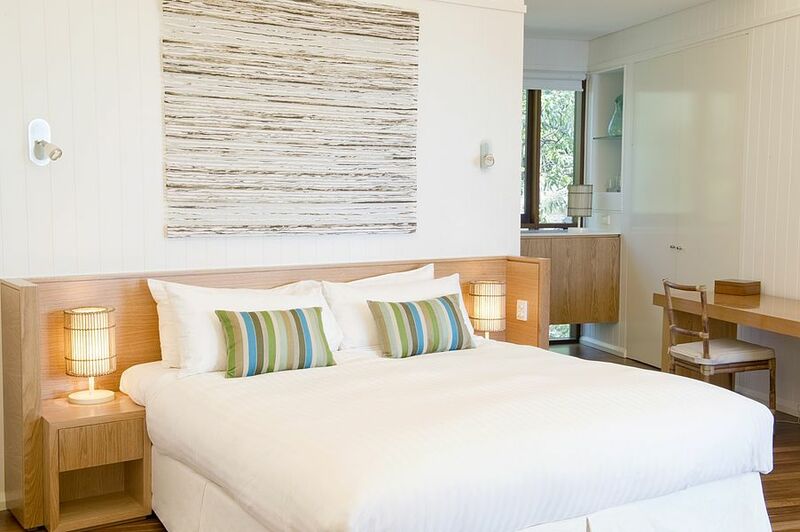 Prices start at AUD 1444.00 per night based on two people sharing the Anchor Bay Room. 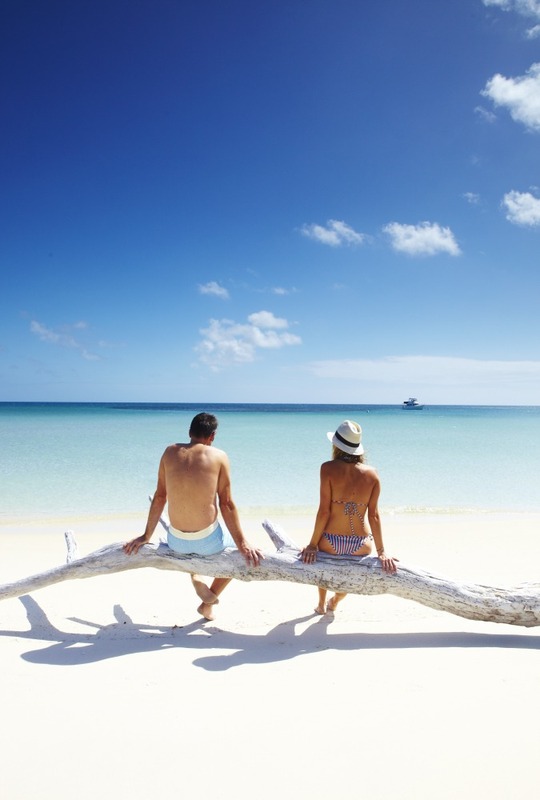 For further details please contact a member of the Vladi Private Islands Travel Team. 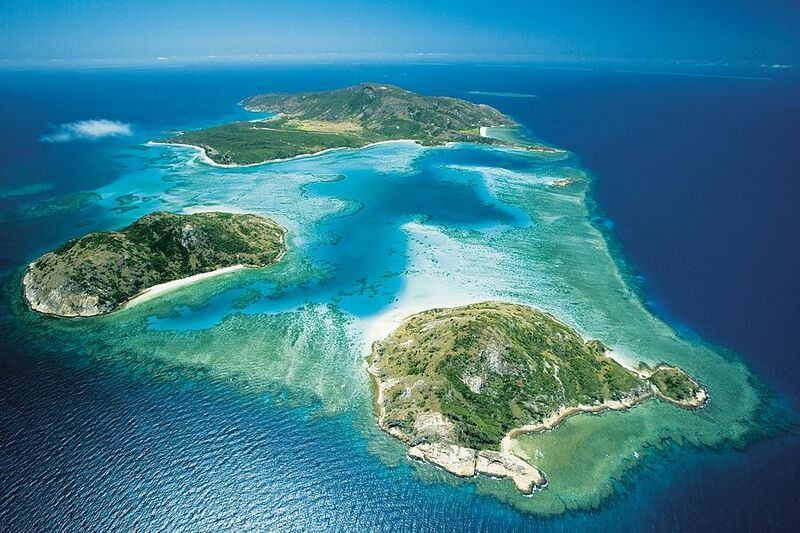 Situated towards the northern tip of Australia’s Great Barrier Reef, Lizard Island belongs to the territory of Queensland and is located 240 km away from the city of Cairns. 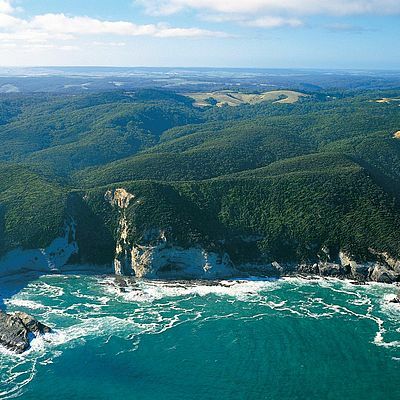 Just 27 km from the seaside town of Cape Flattery, the region boasts tropical weather conditions and displays all the hallmarks of a world-class diving area, including fringing, inner shelf and lagoon reefs. 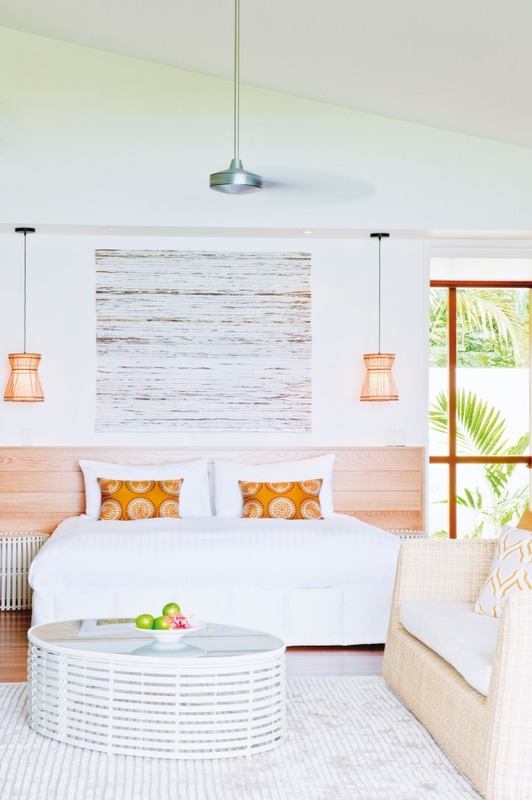 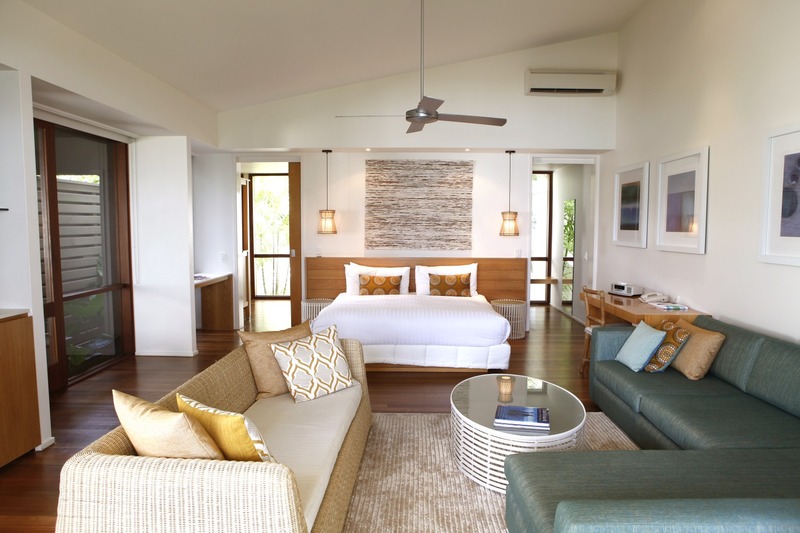 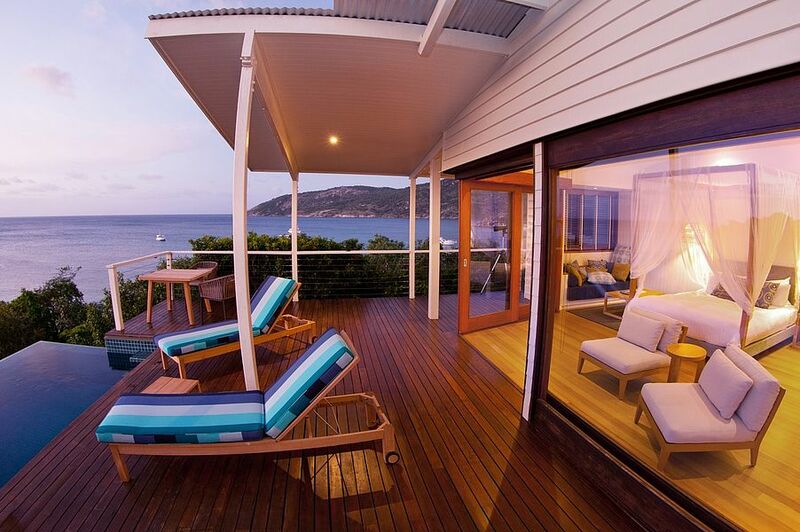 Combining breath-taking sea views with understated, elegant interiors, the accommodation on Lizard Island is truly something to fall in love with. With luxurious lodgings to suit all tastes, guests have the pick of the open-plan Anchor Bay Suites, all of which offer private pathways to the beach; the Sunset Point Villas, with elevated locations which offer arguably the best views of the island or the verdant Garden Rooms – a natural delight which makes the most of both the tropical and coastal landscapes. 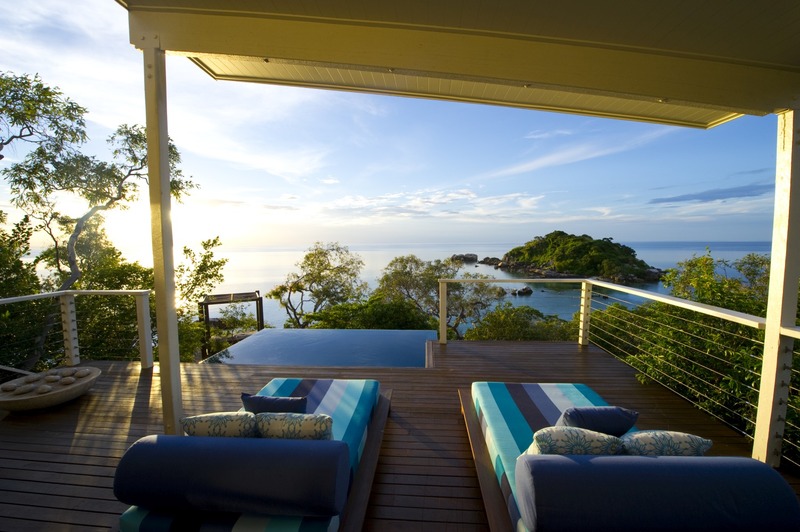 Finally, for the ultimate private island experience, the Pavilion promises privacy and impeccable panoramas. 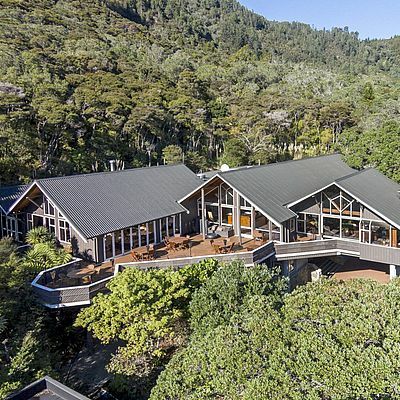 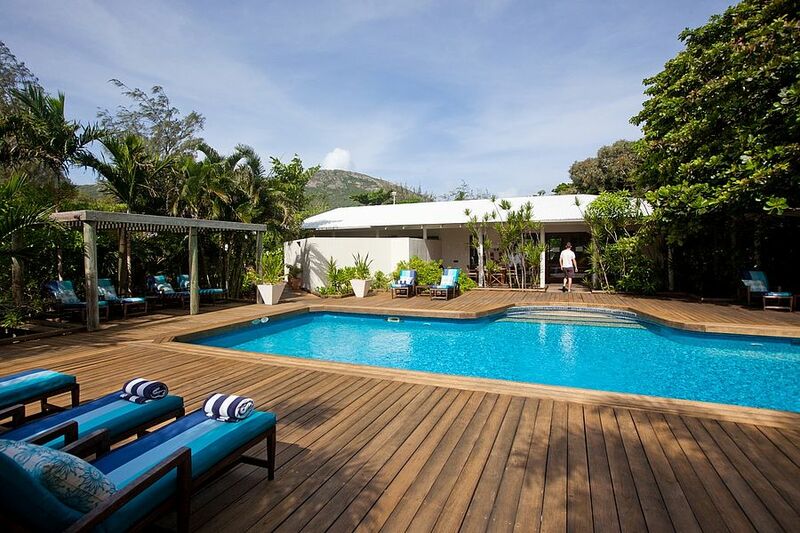 Home to a private plunge pool and a sun-soaked decking area, this decadent abode has it all. 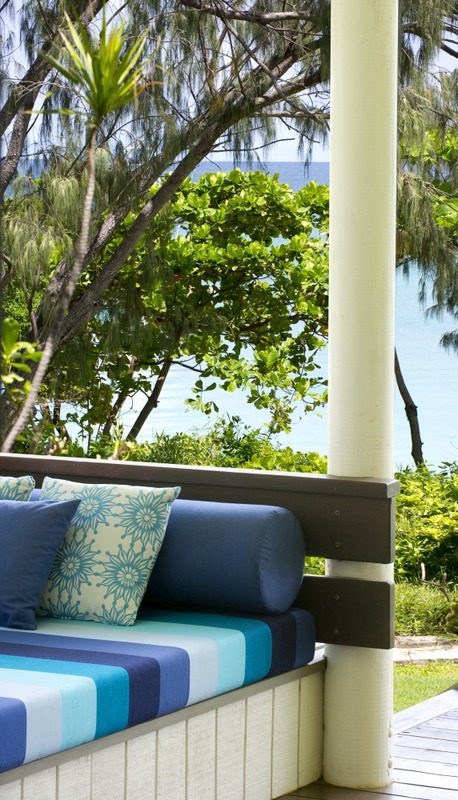 Perfectly positioned to make the most of the sea-breeze, the Pavilion is the perfect escape where time stands still. 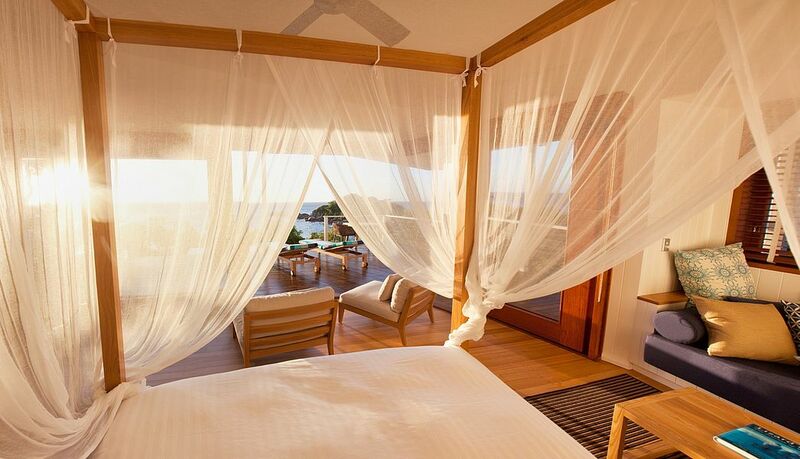 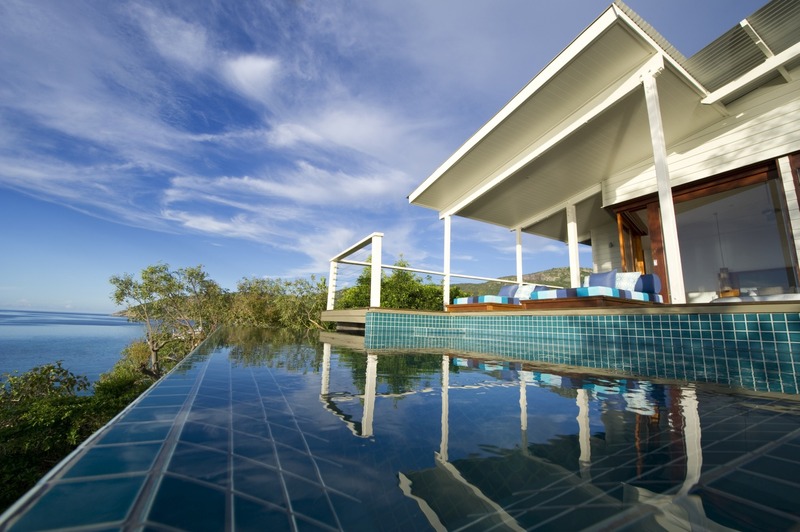 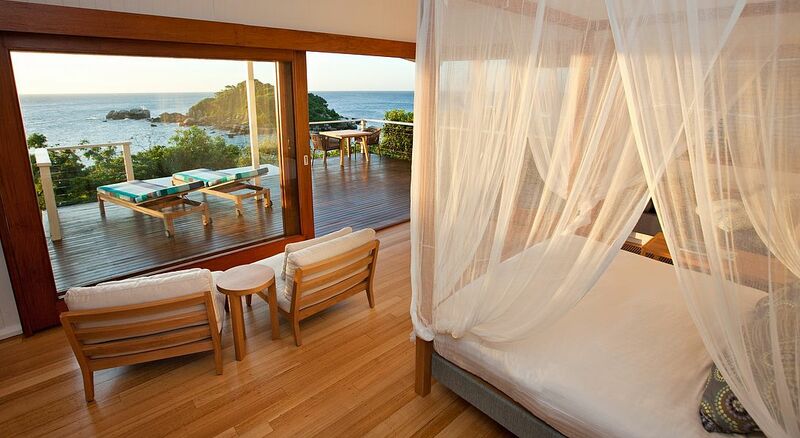 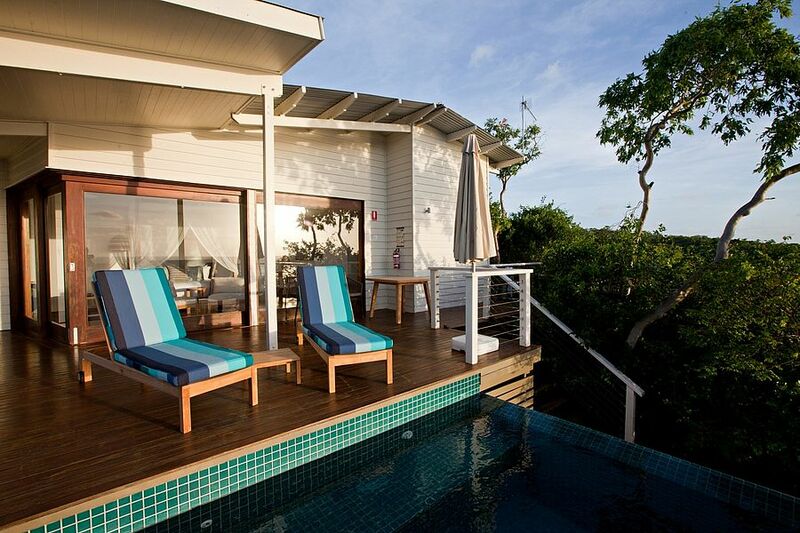 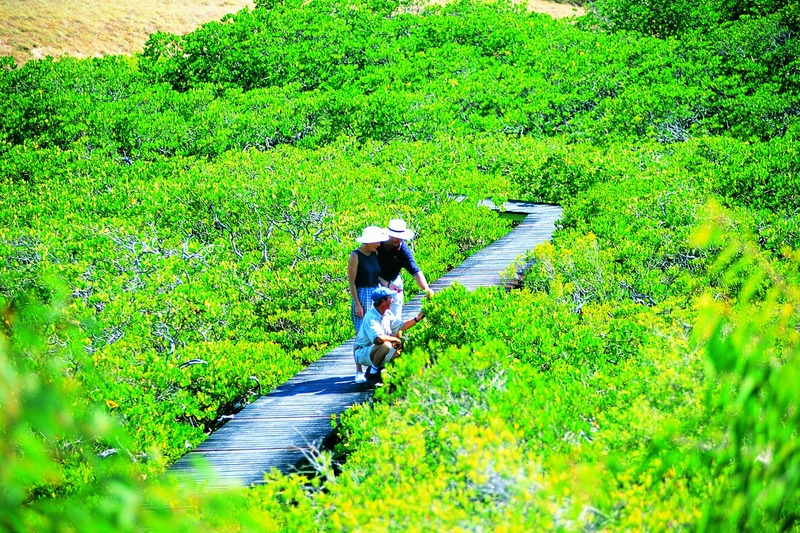 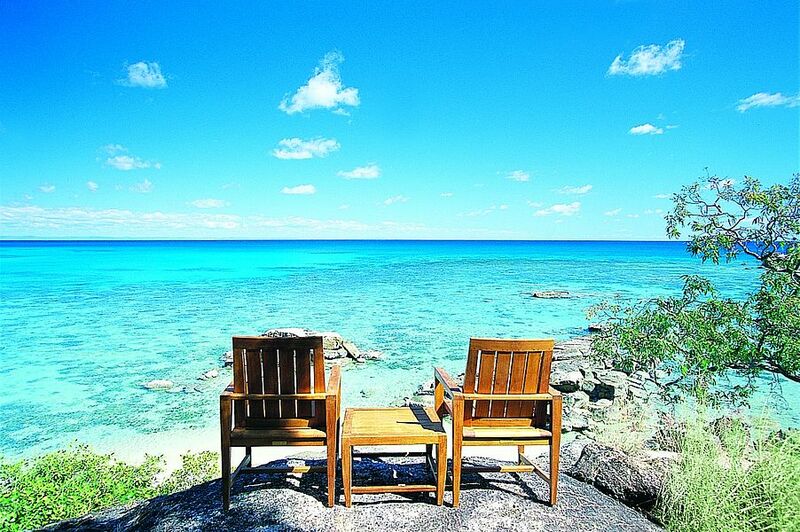 Lizard Island’s Osprey Restaurant is a firm favourite amongst our island travellers. 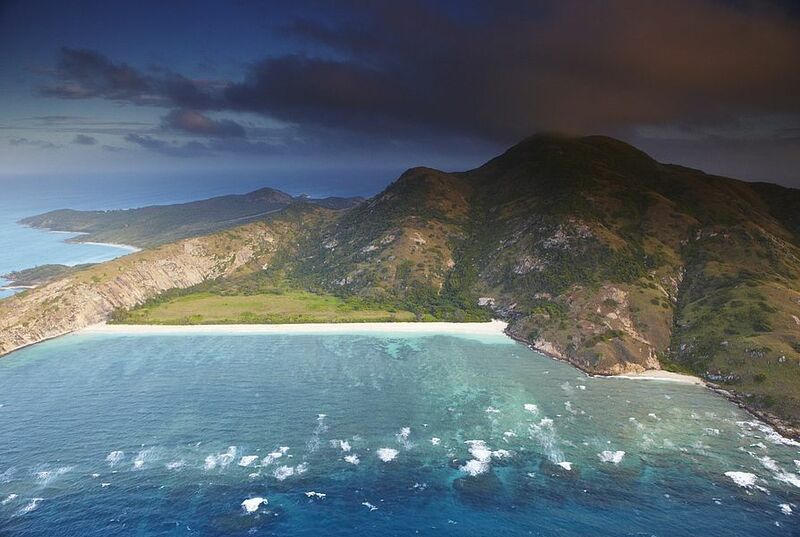 There are plenty of reasons why the Australian Gourmet Traveller Magazine voted Lizard Island as its favourite Australian resort, but the cuisine is certainly one of them. 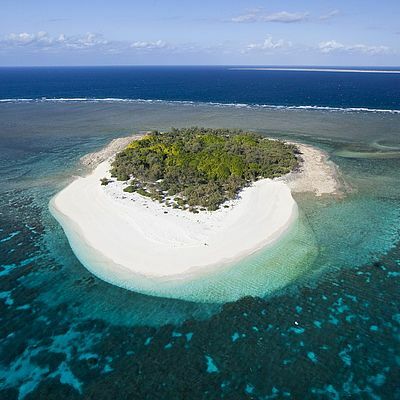 It’s a good job that this island is available on an all-inclusive basis, because you won’t be able to get enough of what’s on offer! 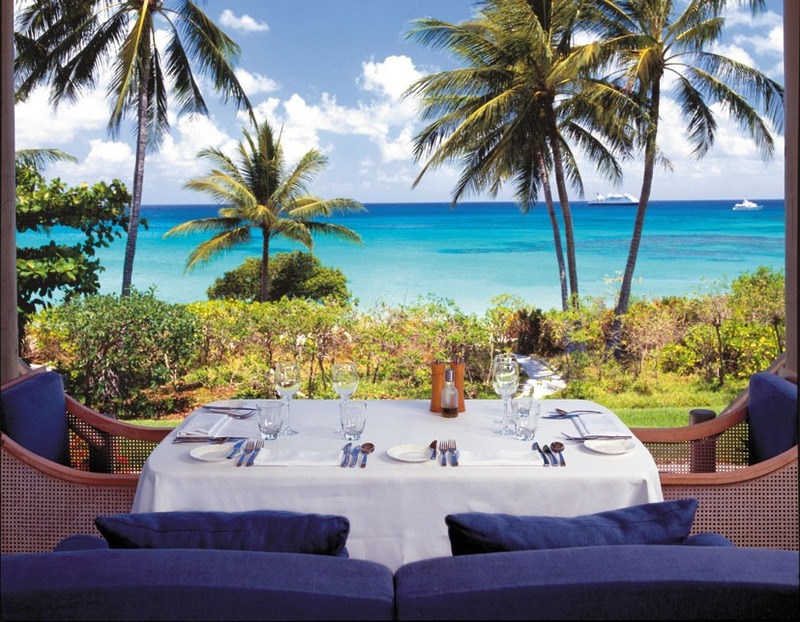 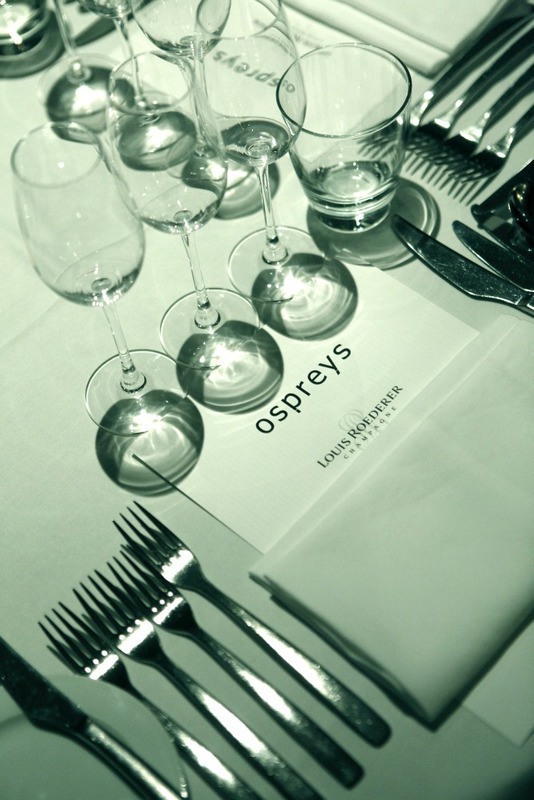 With gourmet meals, fine Australian wines and more cocktails than you can shake a stick at, the gastronomic experiences here are guaranteed to delight. 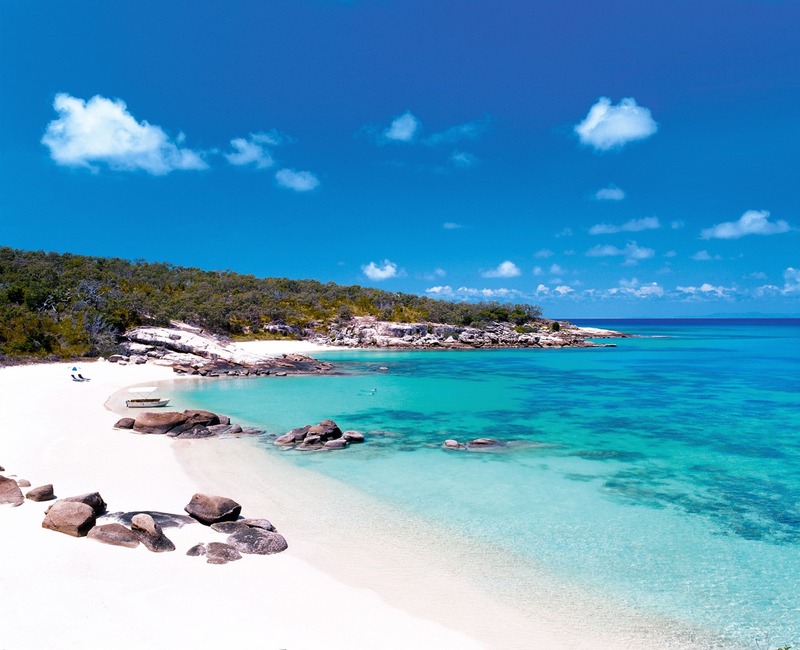 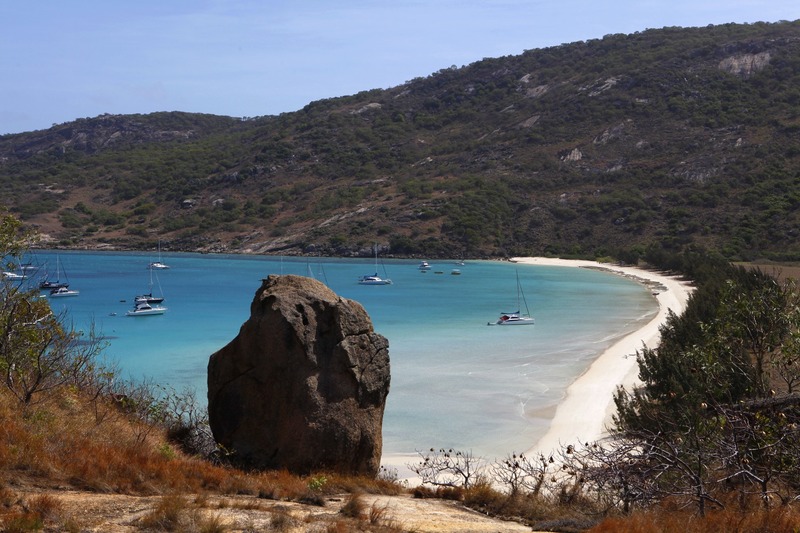 With its incredible proximity to the Great Barrier Reef, it should come as no surprise that one of the favourite way to while away the hours on Lizard Island is diving. The world-famous Cod Hole forms one of the most popular sites for divers and snorklers alike, offering a myriad of multi-coloured corals, an extraordinary underwater underworld and some of the clearest conditions the world over, whereas the famed Black Marlin season (September to November) attracts anglers and game fishers alike. 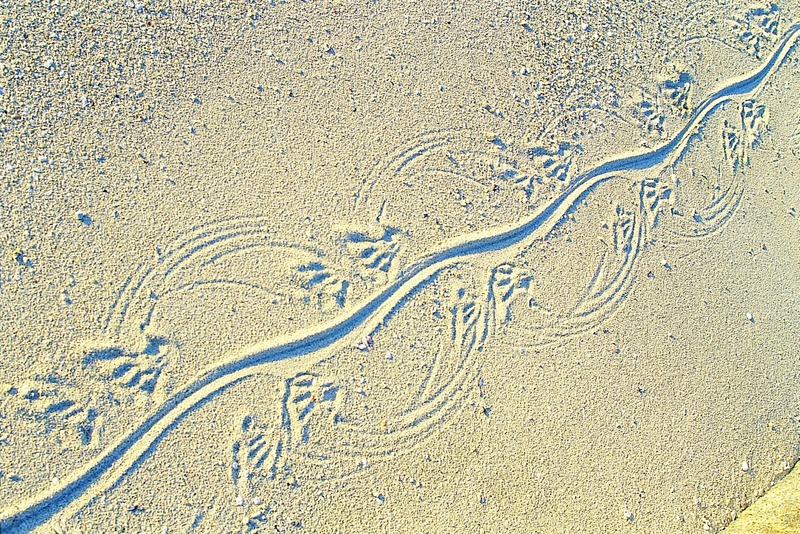 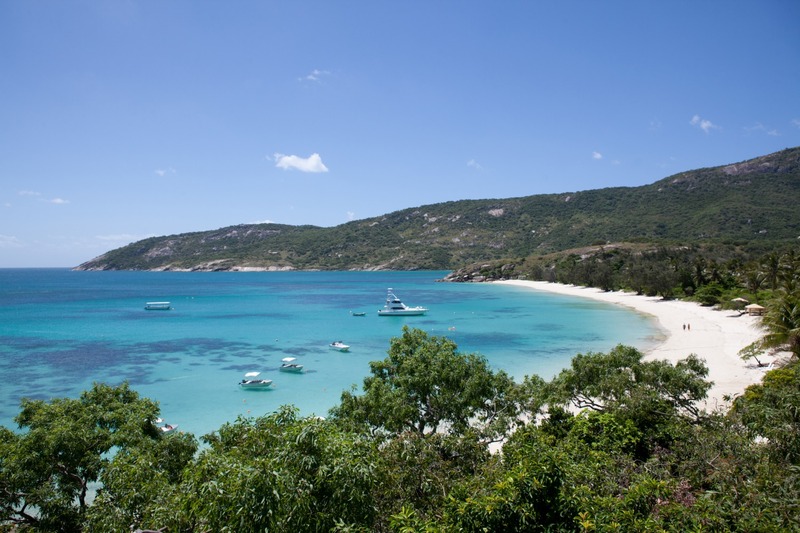 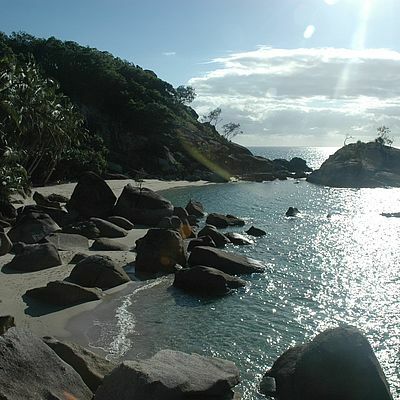 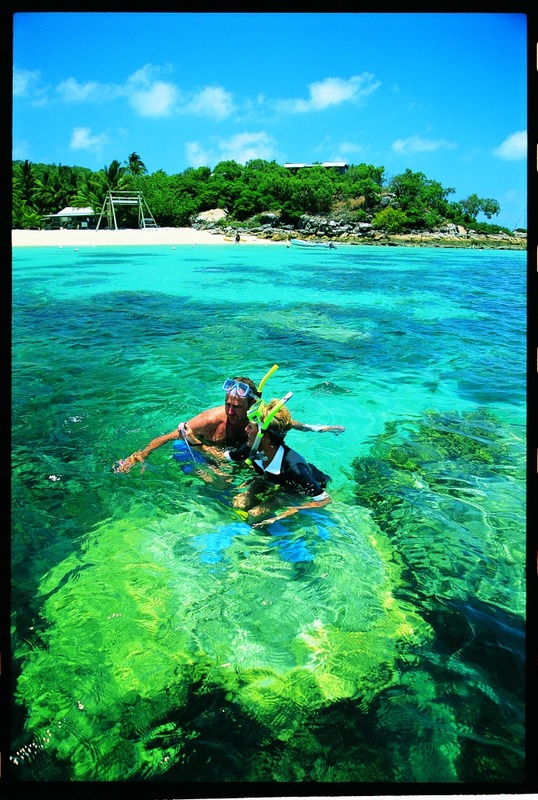 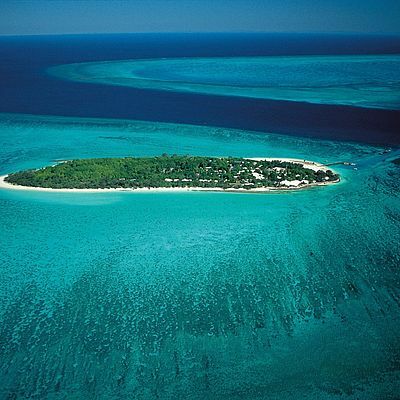 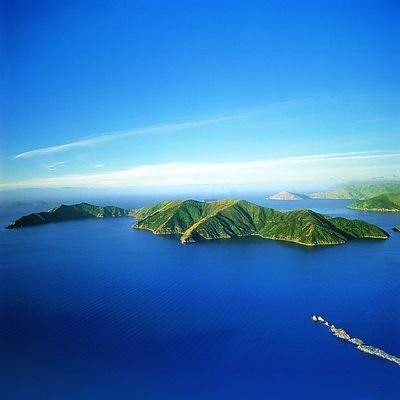 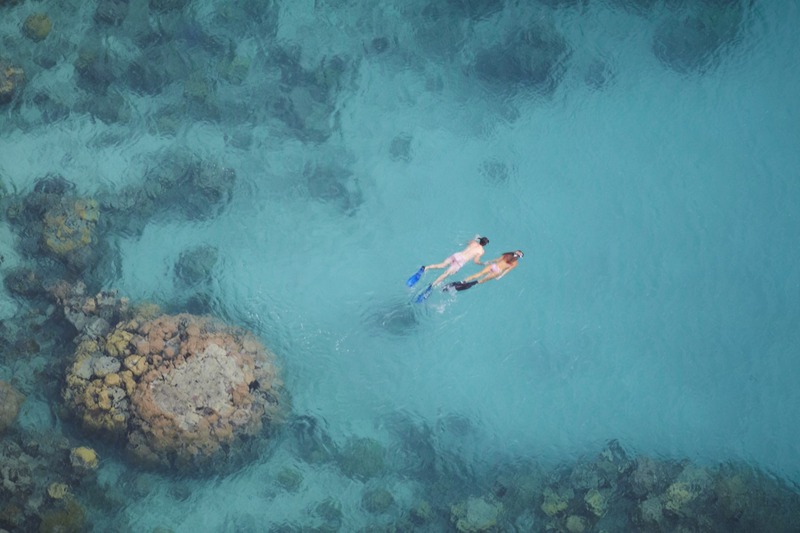 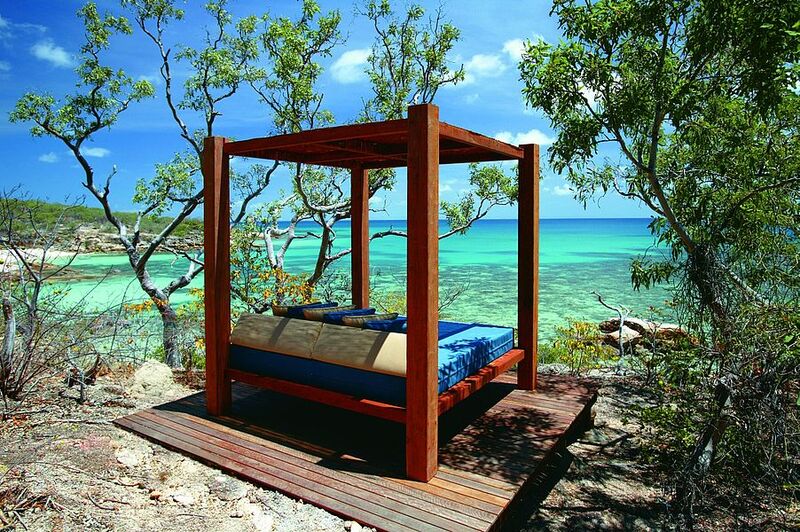 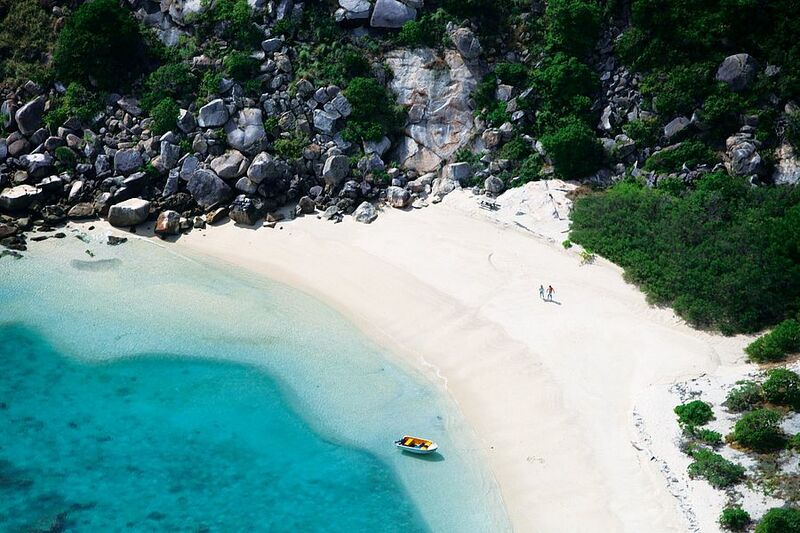 Aside from these adrenaline-charged deep sea adventures, Lizard Island is famed for relaxation and indulgence. 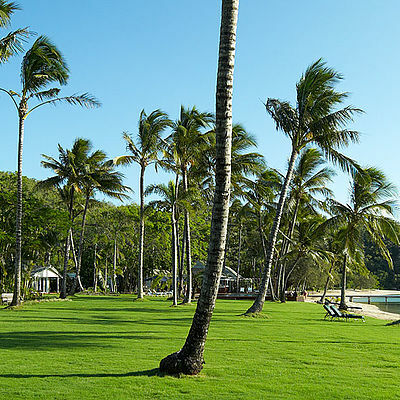 Treat yourself to a relaxing massage at the Azure Spa or unwind on one of the island’s 24 secluded beaches with a delicious gourmet picnic and soak up the sun. 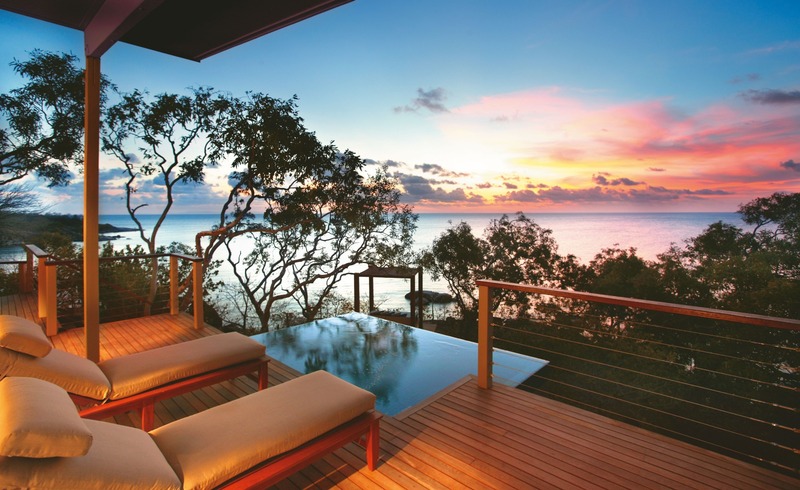 Foodies too have plenty of reasons to be happy, with degustation menus galore and private dinners beneath a canopy of stars. 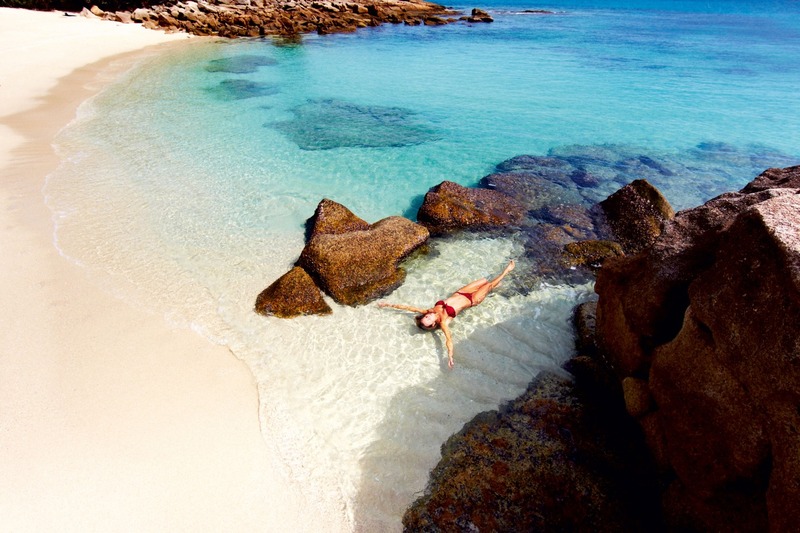 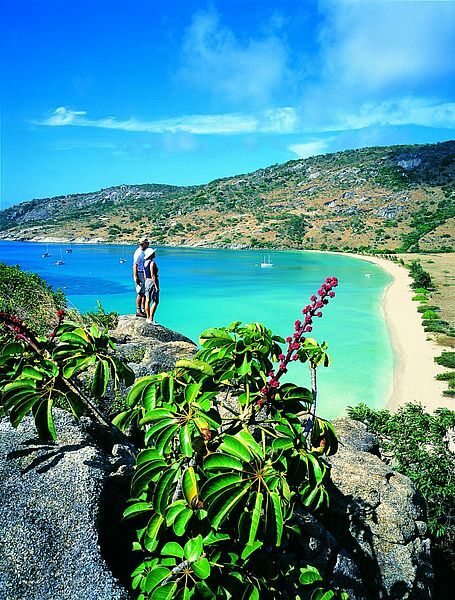 With an average year-round temperature of approximately 27 degrees Celsius, it’s always a good time to visit Lizard Island! 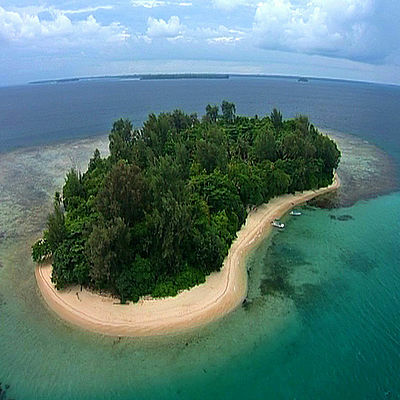 Thanks to its remote location, the island misses the brunt of the rainy season (November to March), with the worst of the weather clinging to the coast. 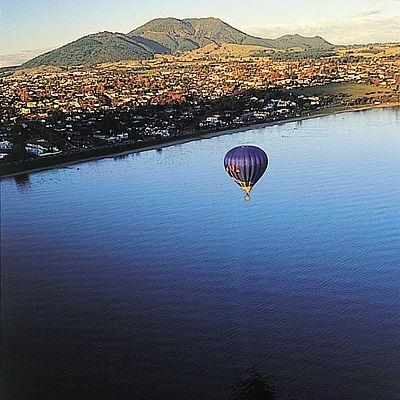 International guests are recommended to fly into Cairns International Airport. 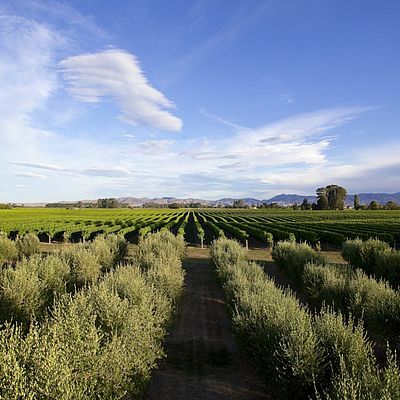 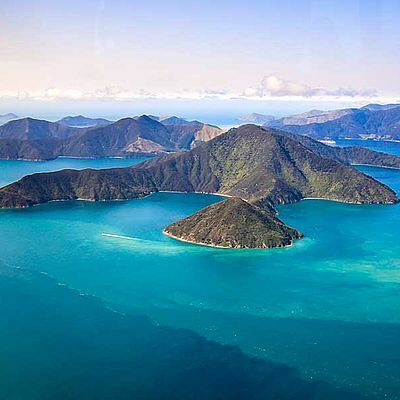 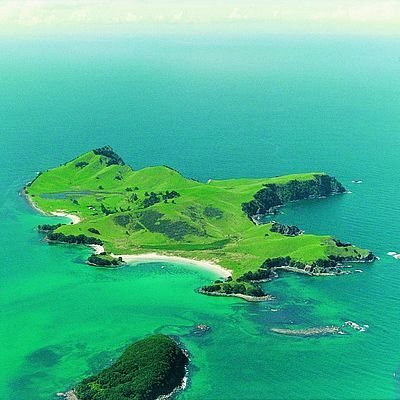 From here, travellers are provided with two options – a private charter flights or a twice daily connection provided by the Hinterland Aviation Company. 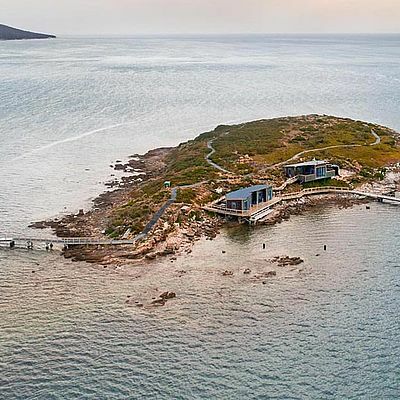 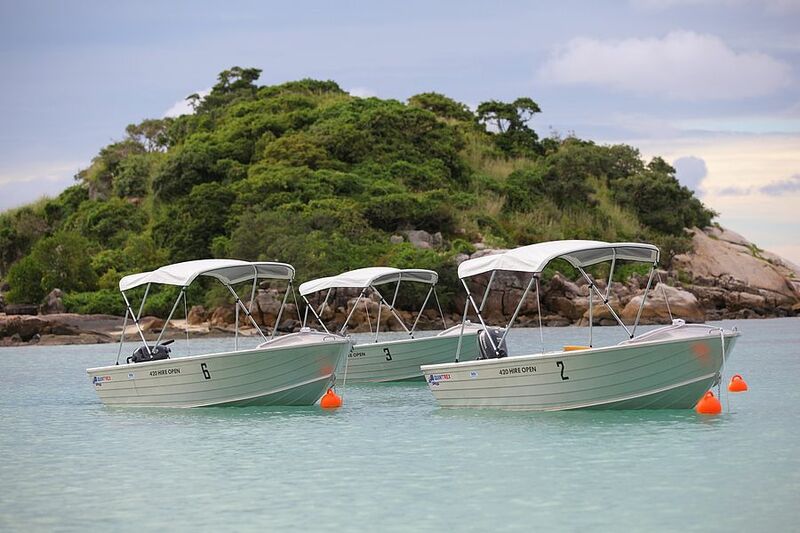 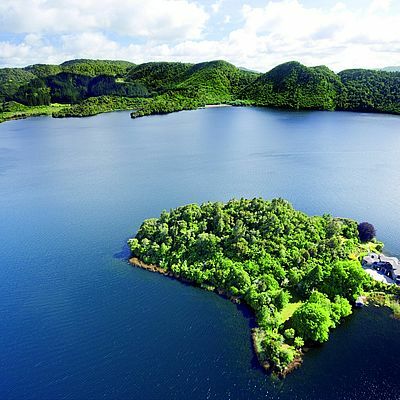 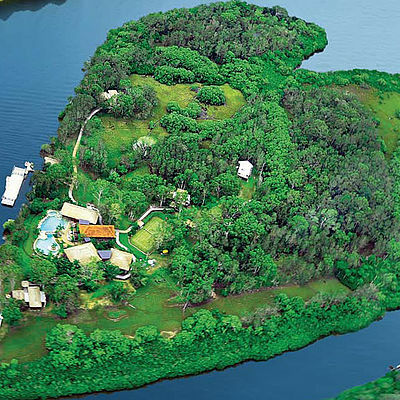 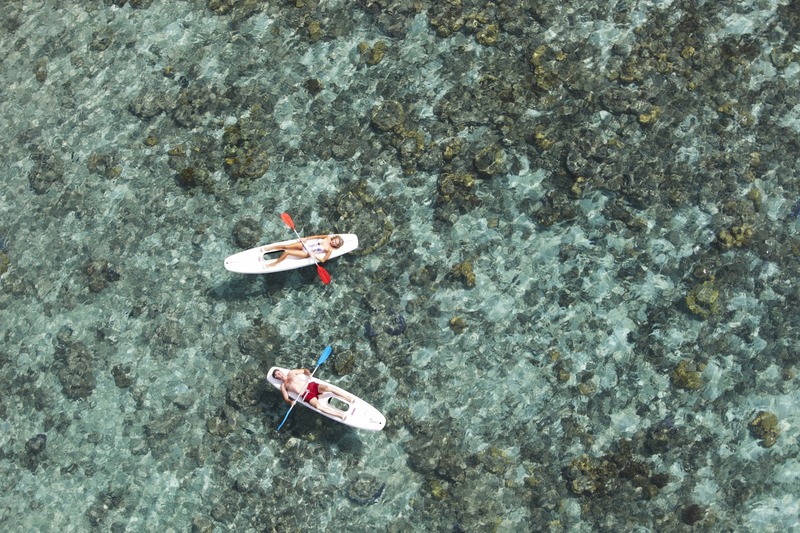 The connection lasts approximately 60 minutes, and promises guests a scenic start to their private island vacation.